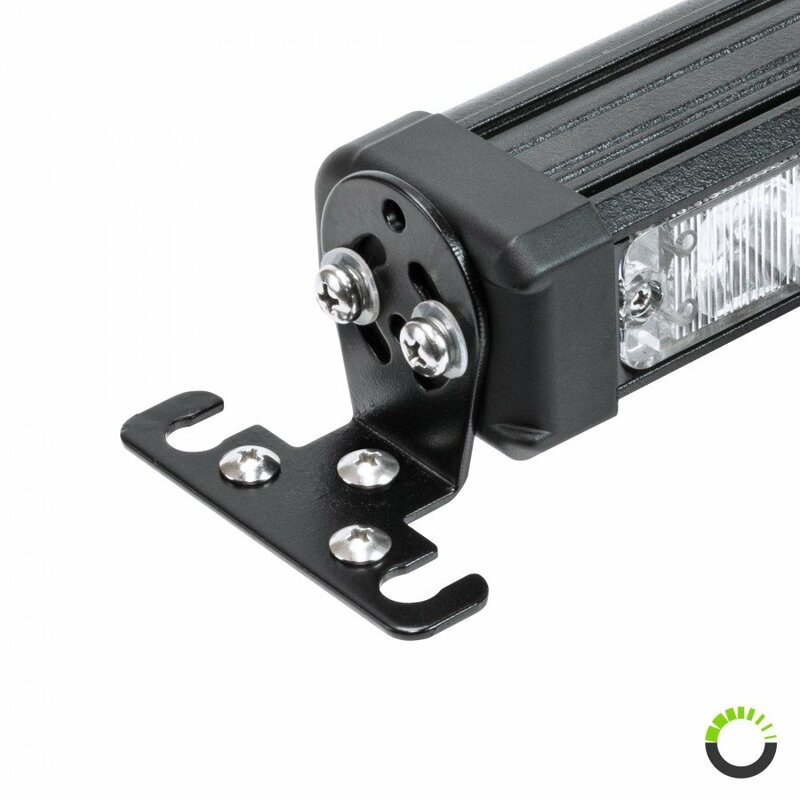 Ships Monday, April 22 if ordered in the next 2 days, 11 hours and 42 minutes! 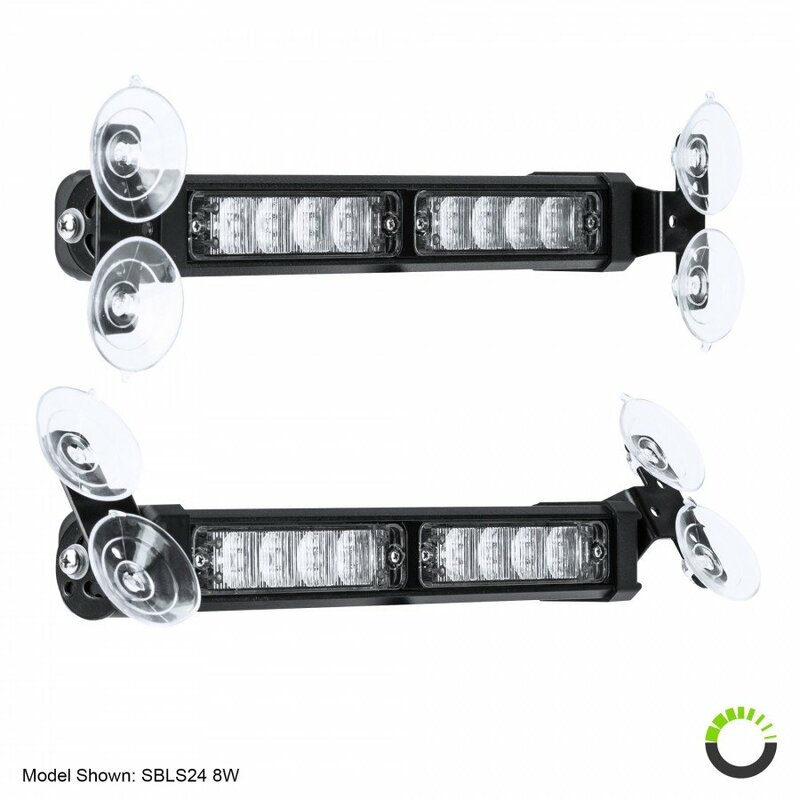 32 high intensity LED with optic lenses. Getting others to notice the presence of your vehicle is made easy with the LAMPHUS® SolarBlast™ SBLS84 32W LED rear deck light bar. 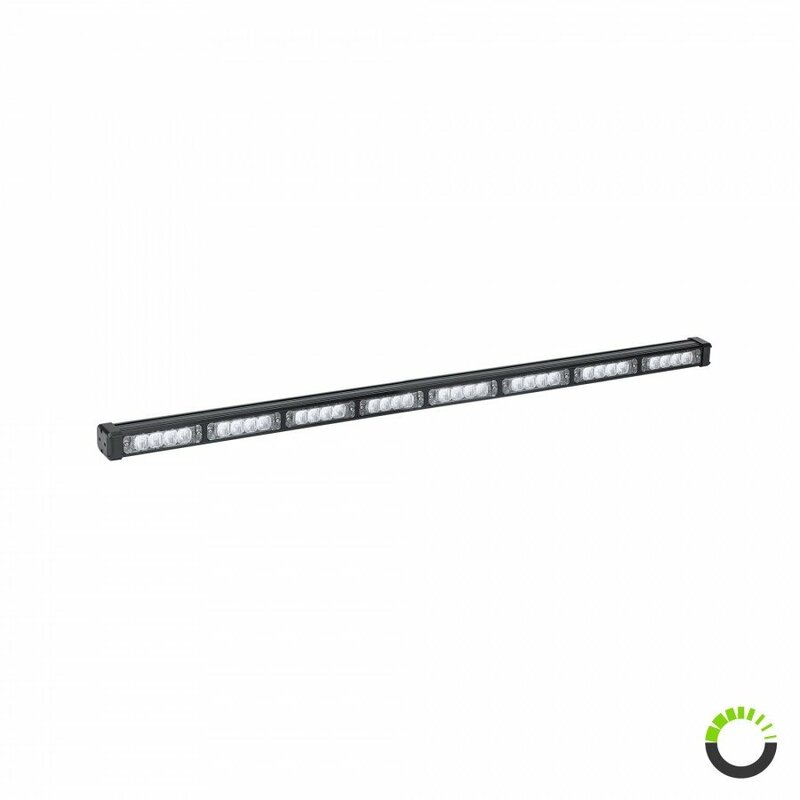 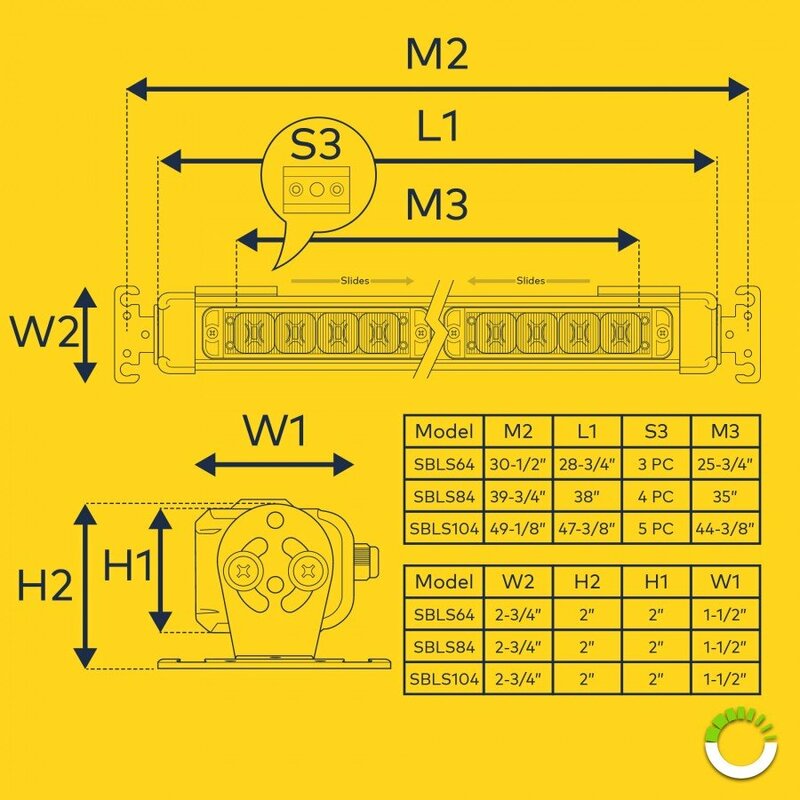 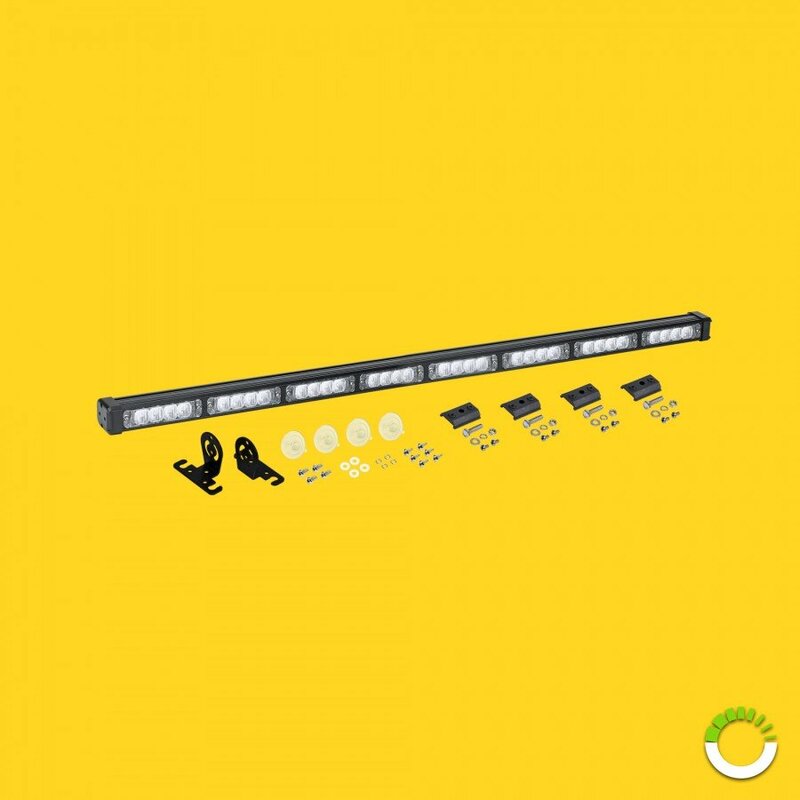 The SBLS84 has 48 selectable flash patterns, includes mounting hardware for both permanently and temporarily mounting, and can be used in both interior and exterior applications. 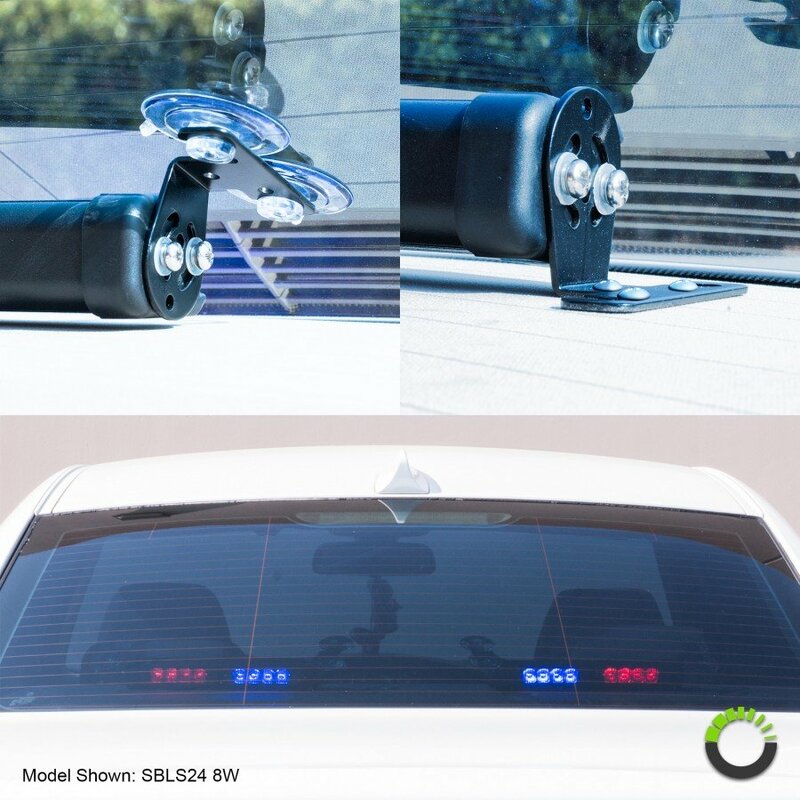 The included swivel bracket allows the SBLH84 rear deck light bar to be mounted against the back window of cars and trucks. 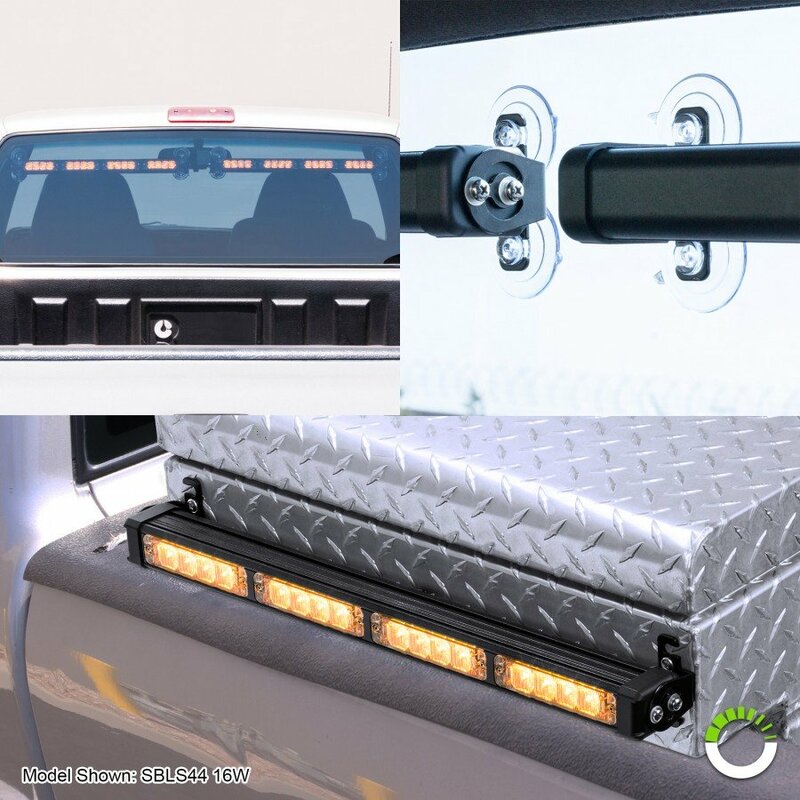 Surface mount capability allows the LED warning light bar to be mounted against truck racks and box truck bodies. 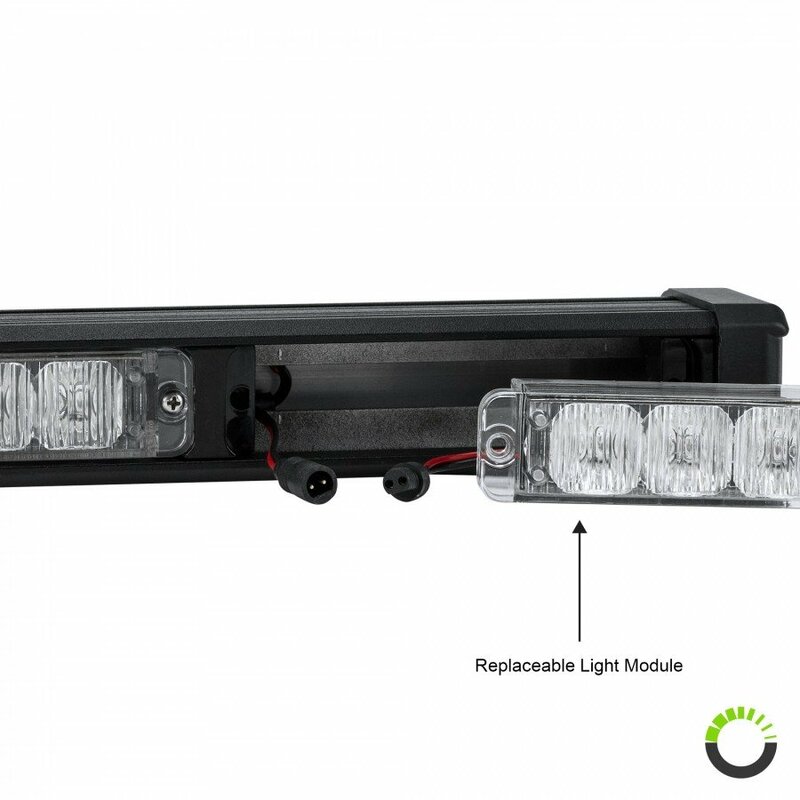 Suction cup allows one to reposition the light bar at ease. Packed full of features, the SBLS84 rear deck light bar meet and exceed the needs of emergency response personnel.